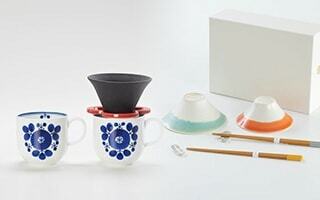 For Japanese lovers or unique design lovers, please choose wedding gifts at Japan Design Store. 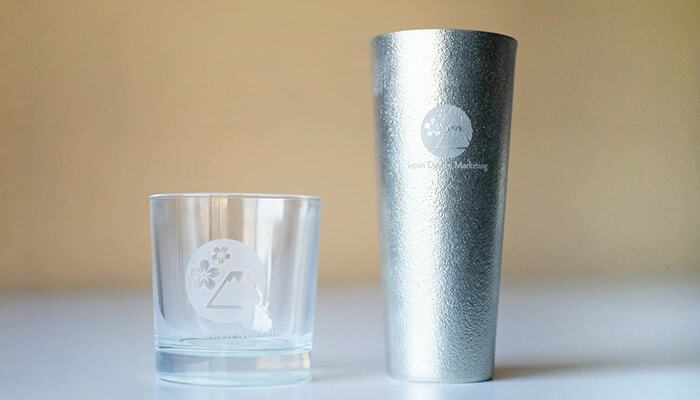 You can get unique wedding gift ideas here. 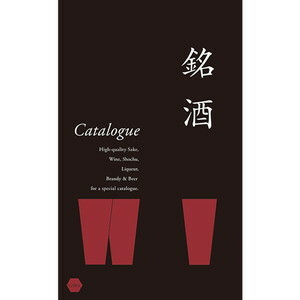 We propose high-quality Japanese items to celebrate bride and groom. 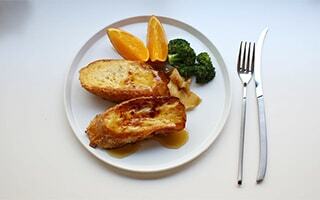 As unique wedding gifts, tableware or kitchen utensils have been popular for their new life. Made in Japan items guaranteed their qualities. 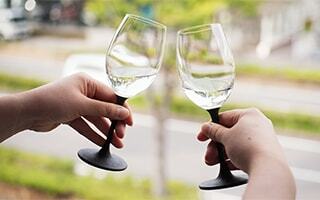 A couple can make a good start of new life. 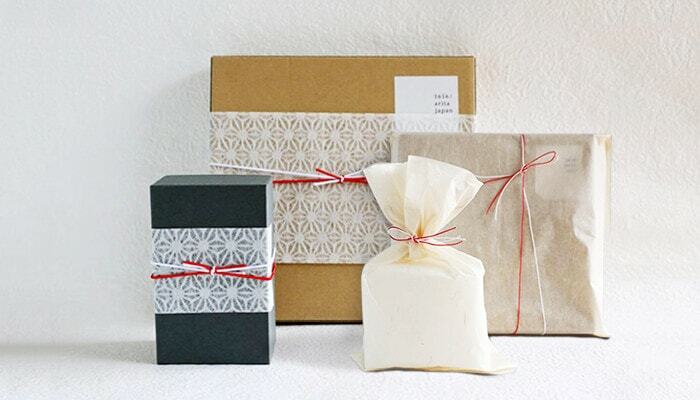 Before introducing our unique wedding gift ideas, let us introduce our gift wrapping. Gift wrapping is the first thing the recipients see. 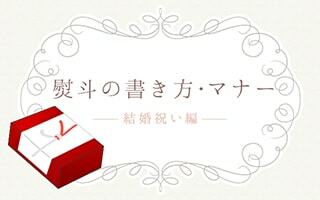 Therefore, we would like to pursue the gift wrapping for the special presents. 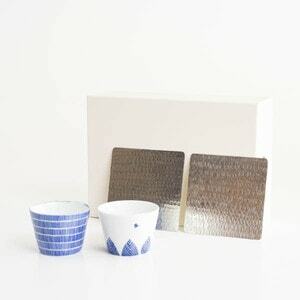 Japan Design Store offers Japanese various modern gift wrappings. 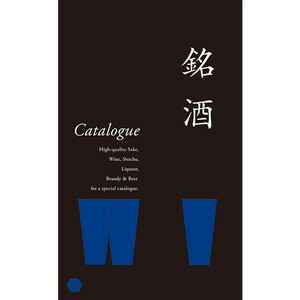 All of them are suitable for Japanese high-quality items. 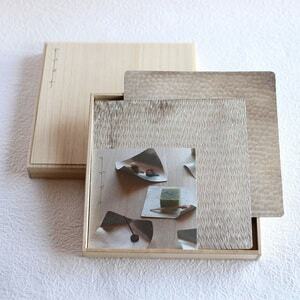 Some items have their exclusive box or paulownia box. 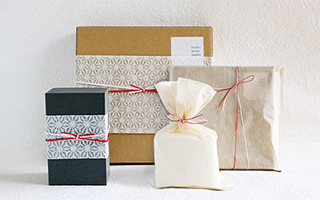 Our gift wrapping is one of the features of our wedding gifts. 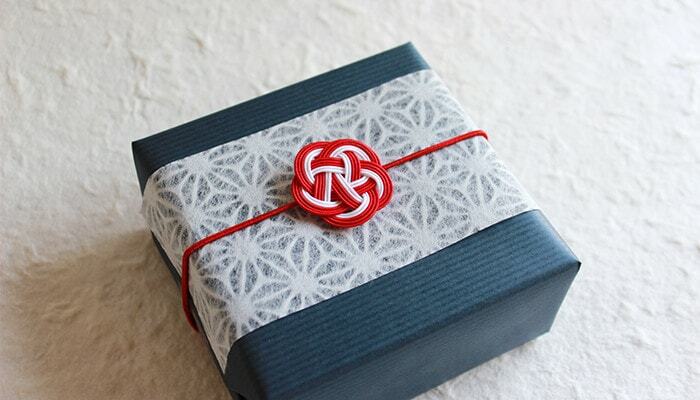 If you choose our gift wrapping service, you can change usual Mizuhiki elastic ribbon into “Japanese Ume-Mizuhiki” as an option. 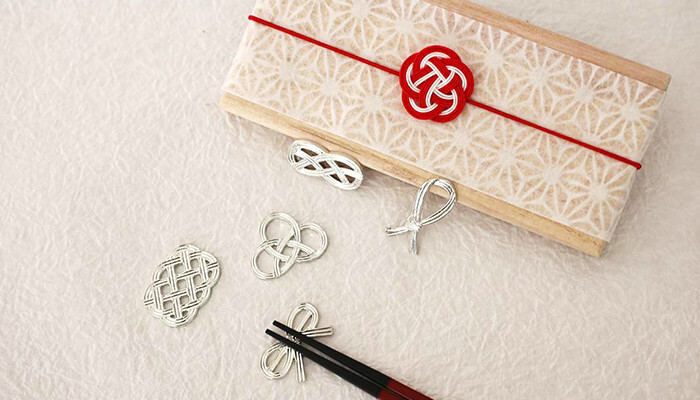 Elegant, cute, and auspicious Ume-Mizuhiki is suitable for unique wedding gifts. Many customers select our “Noshi wrapping” for wedding gifts. 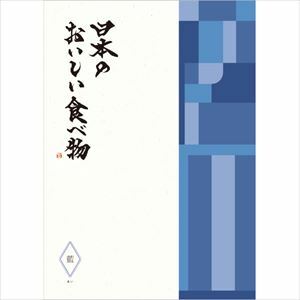 Noshi wrapping is Japanese traditional gift wrapping for presents. 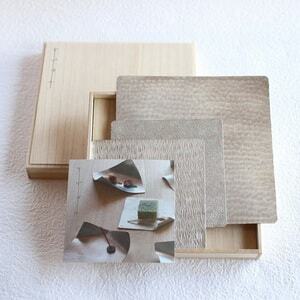 For the wedding gifts, the Noshi paper is as shown in the below. 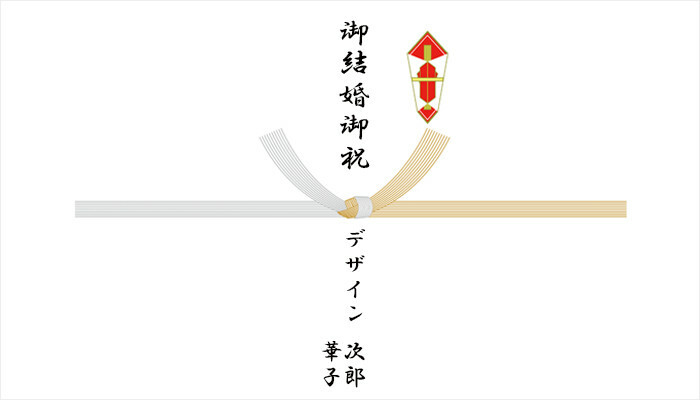 “御結婚御祝” means “congratulation on your wedding.” Mizuhiki ribbon would be gold and silver. 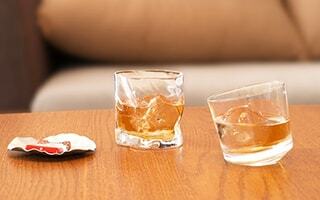 Here, we introduce our best 5 wedding gifts. 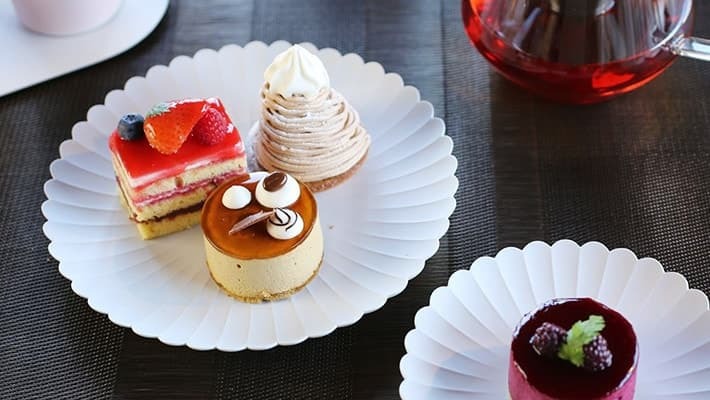 All of them are good design and good quality. 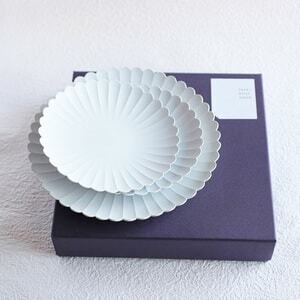 TY Palace plate from 1616/arita japan has been popular since we opened Japan Design Store. TY Palace plate was produced for the Palace Hotel in Tokyo. 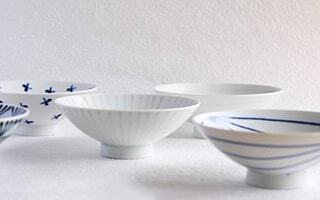 This beautiful Arita porcelain is characterized by the elegant form like a chrysanthemum flower. Palace Plate has 2 sizes. 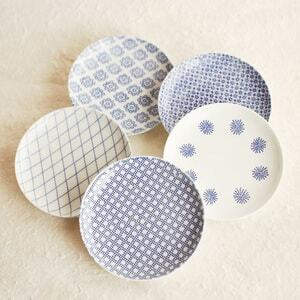 With using 2 different sizes plates, you can make an elegant and gorgeous table setting. 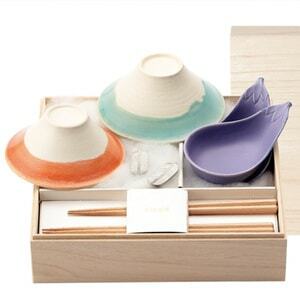 Japan Design Store offers our original sets in exclusive box. 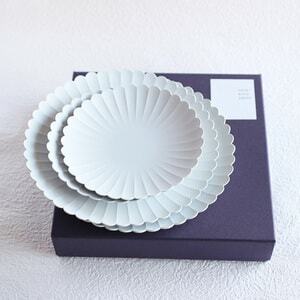 As the unique wedding gift ideas, we would like to introduce this elegant plate first. 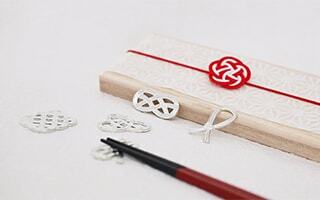 Nousaku offers unique and auspicious chopstick rests sets. 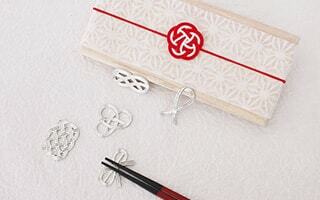 “Knot” is the motif of Japanese traditional ribbon Mizuhiki. 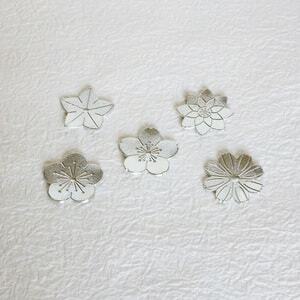 “Flowers” set includes 5 different Japanese flowers. 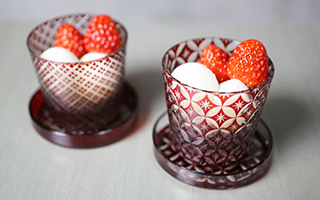 “LOVE” is cute and unique set. 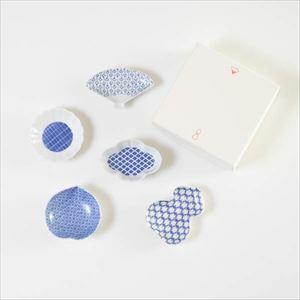 These chopstick rests sets have been popular as unique wedding gifts. 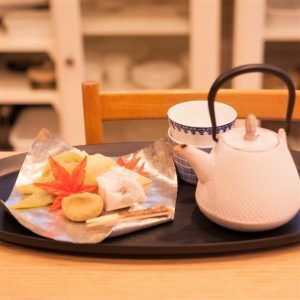 Chopstick rests are Japanese unique and traditional items. 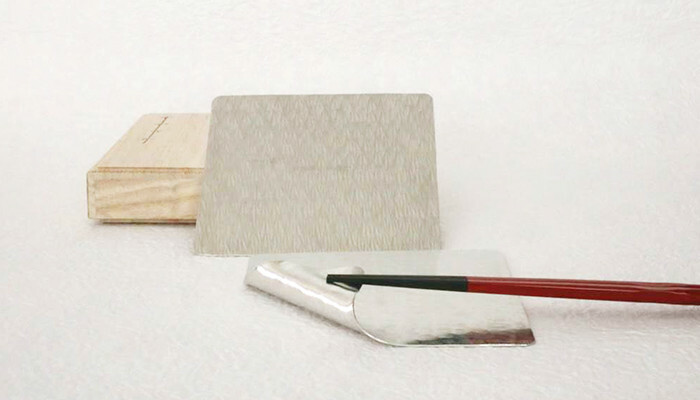 In addition to use as the rests for cutleries, you can use them in your favorite ways. 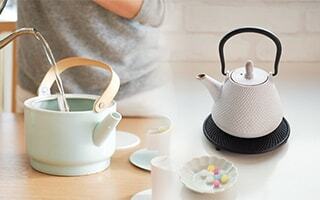 How about choosing Japanese wedding gifts for Japanese lovers? 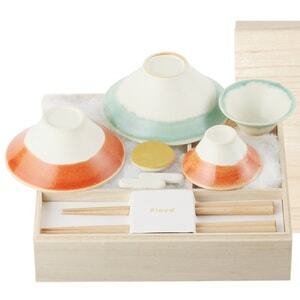 Many customers select stylish flat rice bowls from Hakusan Toki as wedding gifts. This flat rice bowl is a little bigger than usual rice bowls. 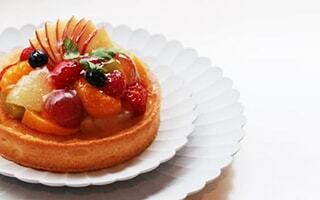 So, we can serve dishes or fruits in addition to rice. 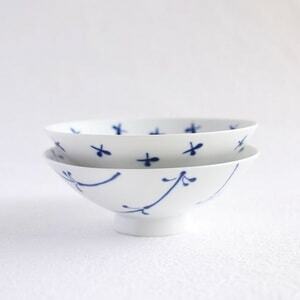 Another attractive point of flat rice bowls is various designs. 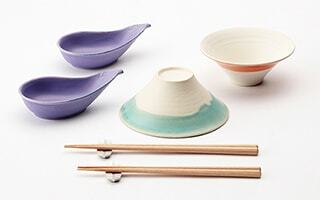 From simple and modern to cute and colorful, there are all sorts of colors and patterns of rice bowls. Please select the best one for the bride and groom. We also prepare our original pair sets. 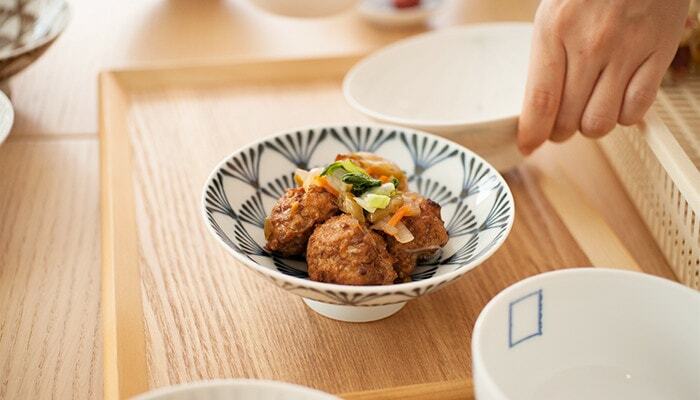 Rice bowls are indispensable tableware for Japanese people. 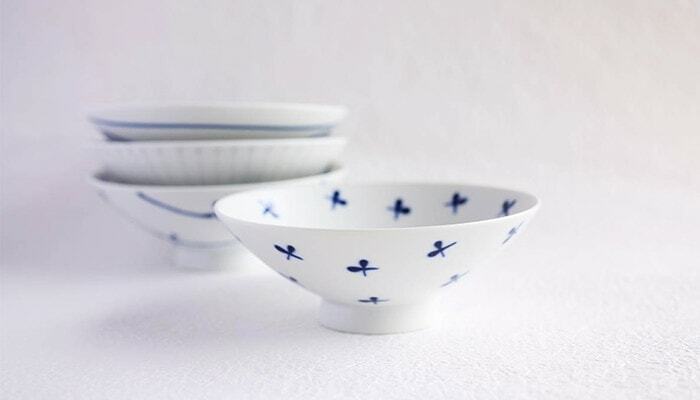 So, rice bowls have been popular items as wedding gifts. 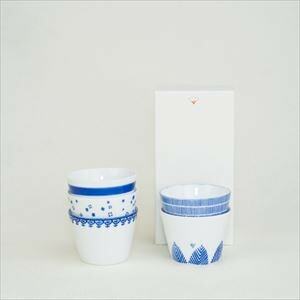 How about sending Japanese wedding gifts for Japanese lovers? They would be unique wedding gifts. This is a unique wedding gift! 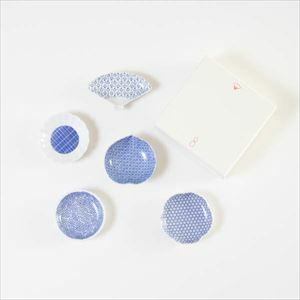 This unique set is “Ichi-Fuji Ni-Taka San-Nasubi set” from Floyd. 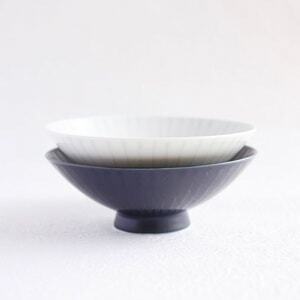 FUJI WAN is rice bowl with the shape of Mt. Fuji. 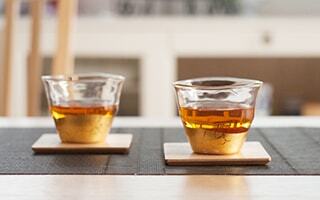 Also, we have FUJI CHOKO that is sake cup likened to Mt. Fuji. 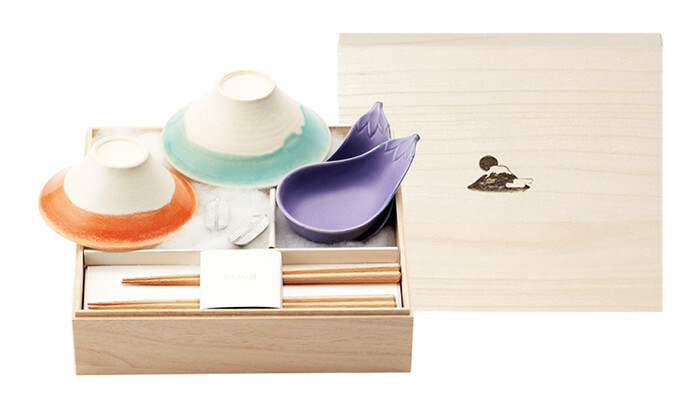 Floyd makes some sets with this unique tableware within beautiful paulownia boxes. 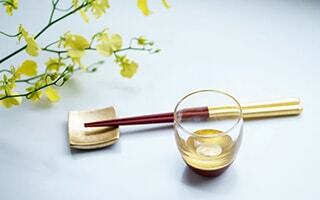 All items have auspicious meanings. 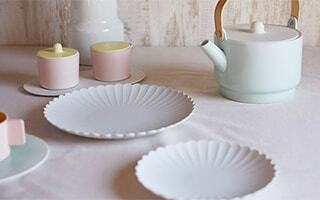 As unique wedding gift ideas, we recommend these cute tableware sets. [Floyd] Fujiyama rice bowl FUJIWAN. 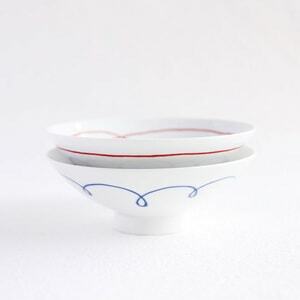 All handmade rice bowls have different expression. 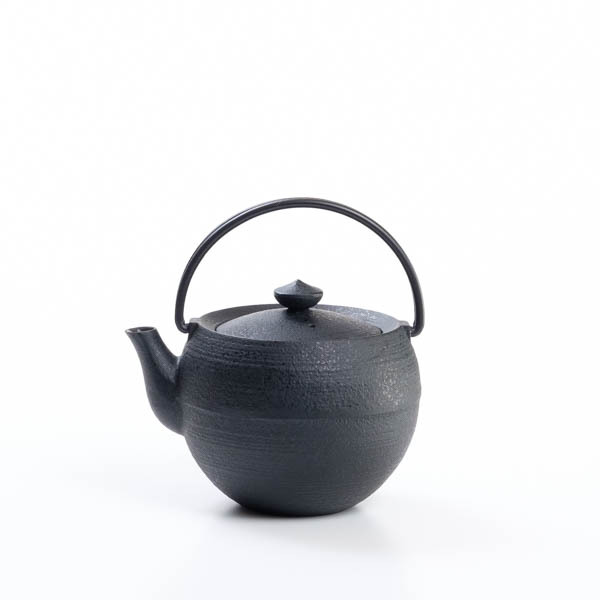 Traditional craftsmen of Hasami porcelain produced this FUJIWAN along with up-and-coming design of Floyd. 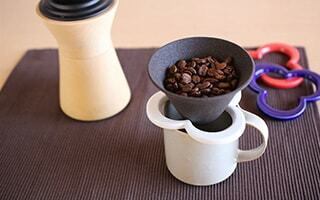 We offer various gift set. 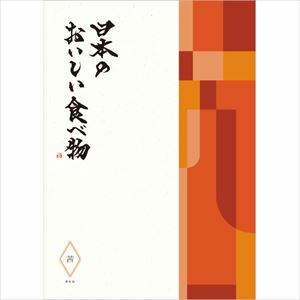 Good Japanese gift for wedding or anniversary. 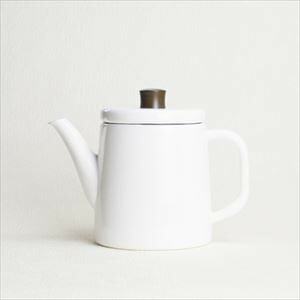 Pottle is cute enamel pot and kettle from Noda Horo. 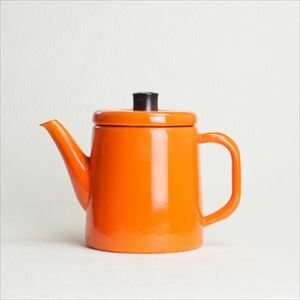 The size is as same as pot, but you can use it over open flame like a kettle. 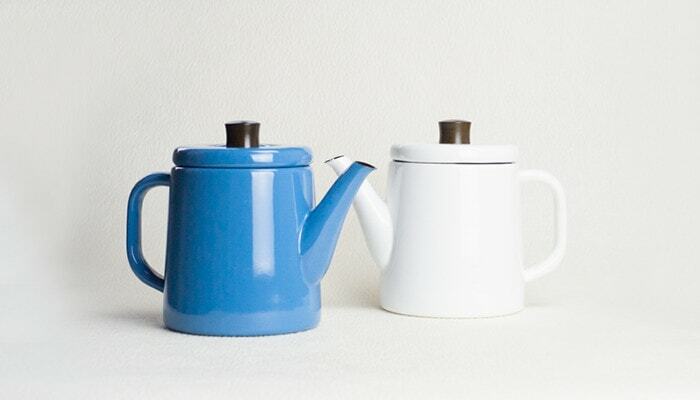 So, Pottle + Kettle = Pottle. 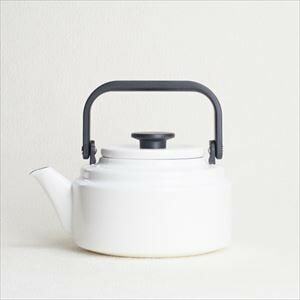 In fact, one of our staff got Pottle as her wedding gifts from her friend. 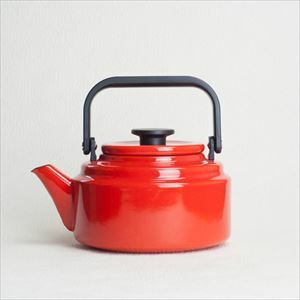 When we search other items like Pottle, it is hard to find the one. 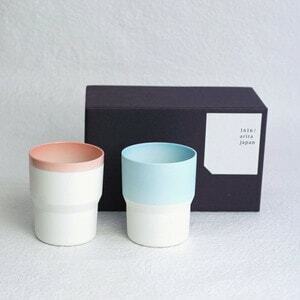 So, Pottle can be unique wedding gifts. 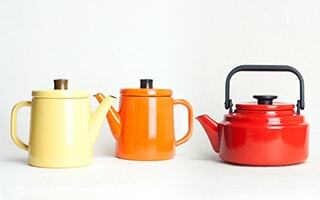 Pottle has bright 4 colors. 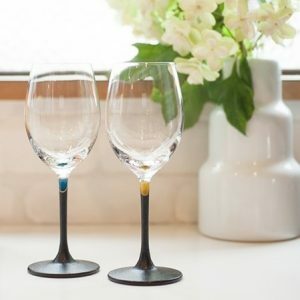 If the bride or groom like unique design or home decor, we are sure that they will like this. 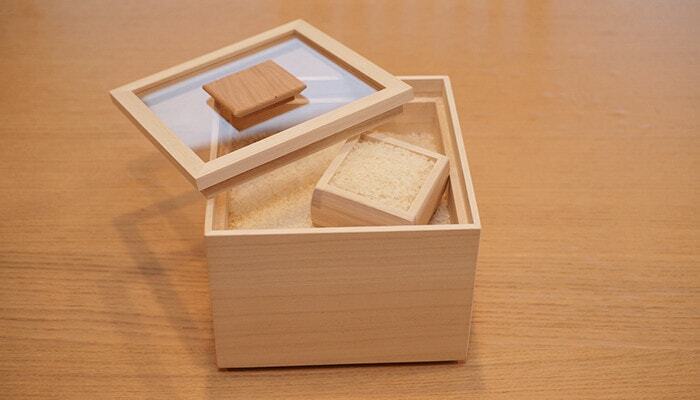 To surprise for us, but many customers select rice storage box as wedding gifts. 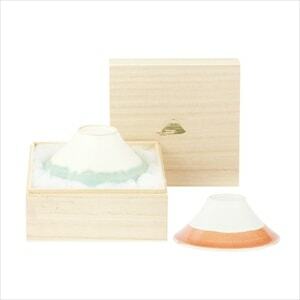 Rice storage box from Masuda Kiribako is a stylish rice box. The lid is clear so that we can see through the inside. 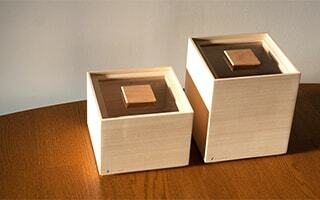 On the backside of the lid, masu (wooden square box to measure rice) can be put. 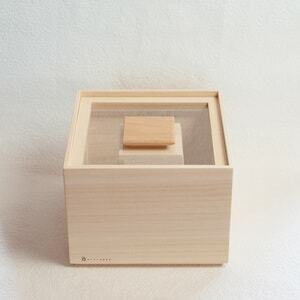 In fact, this masu is magnetic! 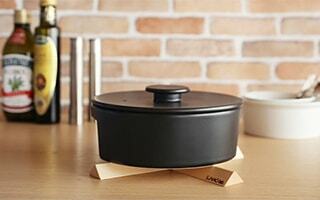 This rice storage box has high airtight effect. Therefore, you can store vegetables in addition to rice. 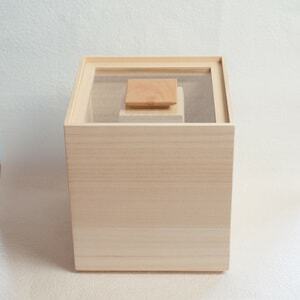 If you need unique wedding gift ideas, how about rice storage box? 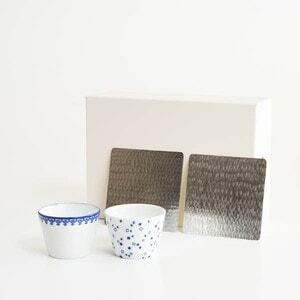 * Gift wrapping for Rice storage box of Masuda Kiribako is different from usual one because of its extra-large size. 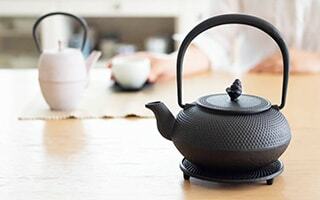 More specific wedding gift ideas? Here! 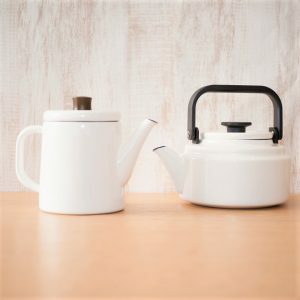 If you need more unique wedding gift ideas, please check these pages! 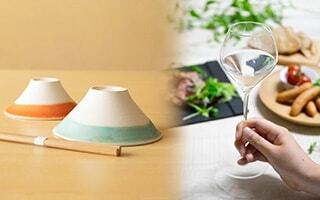 Japan Design Store is an online shop filled with Japanese masterpiece. 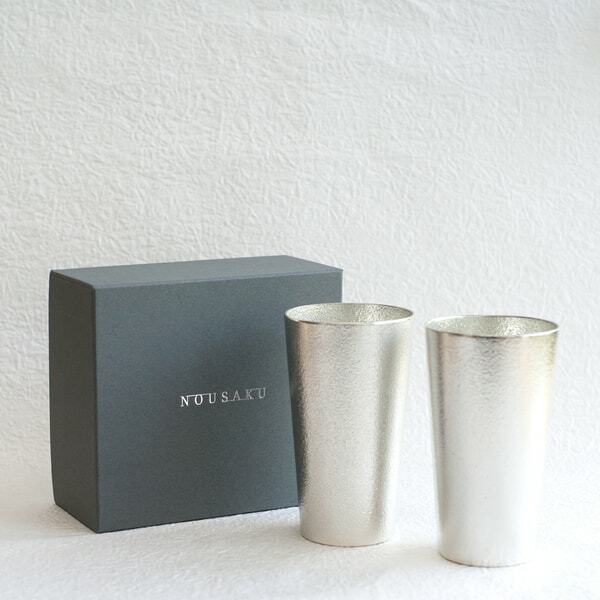 We are proud of our gift items. 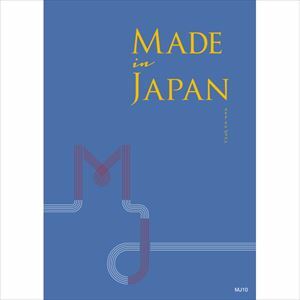 All our items cleared our 4 strict criteria; “Made in Japan, High quality, Good design, Rarity.” Our staff introduces the items with our confident. 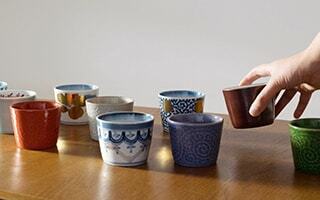 Our buyer selects high-class handicrafts from all over Japan. 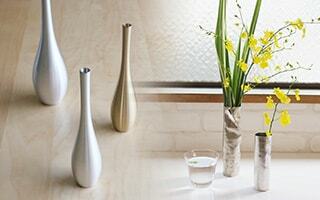 Please feel free to see our items just as a window shopping. 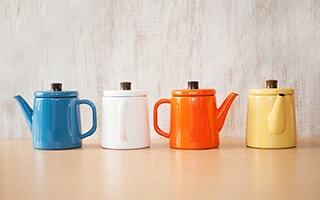 As wedding gifts, it seems that simple but cute items or useful but colorful items have been popular. 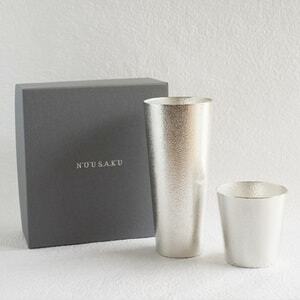 In addition to these items, we recommend tin sake sets from Nousaku, Suzugami from syouryu, or Cups from 1616/arita japan. Please get unique wedding gift ideas form our pages. Wishing you everlasting happiness!! 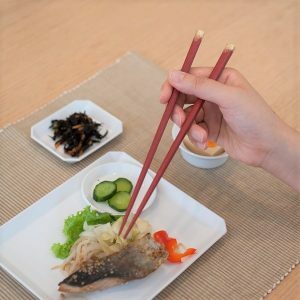 2 pairs of chopsticks as wedding gifts!